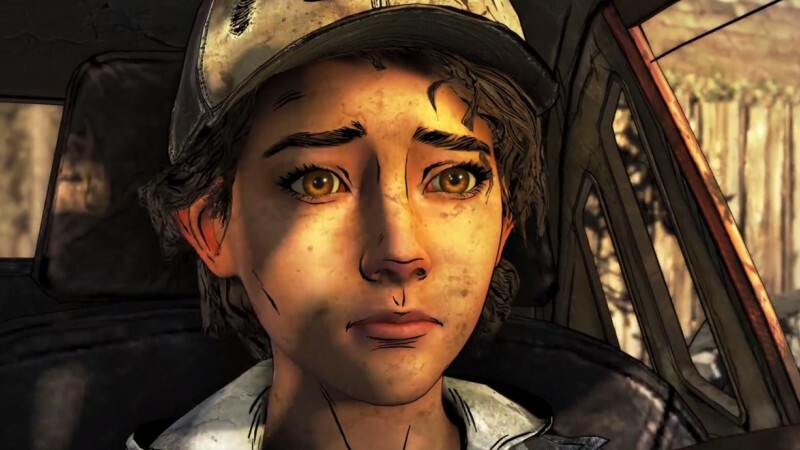 The ongoing saga of Telltale’s closure and what will become of its various projects continues to take twists and turns. Today, The Walking Dead creator Robert Kirkman announced at a New York Comic-Con panel that Skybound Games would be finishing the series which was only a few episodes away from finishing up. Skybound Games is the gaming division of Skybound Entertainment, the publisher behind The Walking Dead comic, making them a logical fit for the game series. While the press release says that Skybound will be working “with members of the original Telltale team to finish the story in a way the fans deserve,” there were no details of exactly what that means. It’s not clear if that means the entire The Walking Dead: The Final Season team, everyone who wants to come back, or merely select members based on Skybound’s needs and desires.